Prime lot just waiting for the right buyer! 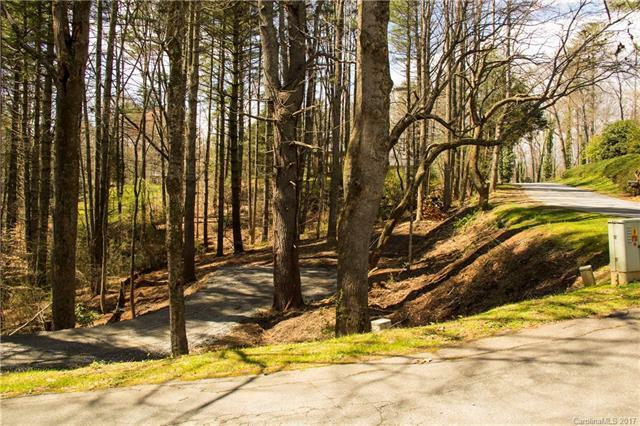 Desirable lot in Illahee Hills just 2 miles from the heart of Brevard. Illahee Hills is an established in town neighborhood with old growth trees and park like setting. There is also a small stream on the property to enjoy. The current owner is a NC general contractor who has excellent preliminary building plans. A driveway has already been installed and has been approved for a 3 bedroom septic. City water can be connected.